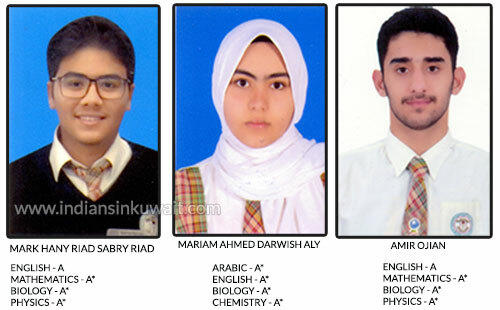 The fantastic dedication of students and the unwavering commitment of the teachers are once again proven as the perfect recipe for success by the IGCSE students of FAIPS through their outstanding results in May/June 2018 IGCSE board exams. Out of 39 students who appeared for the exams, 26 students scored A* in 8 subjects and 37 students scored A in 9 subjects making a total of 63 A*s and A’s. We wholeheartedly congratulate all our students and wish them all success in their future ventures. Once again they have made us proud through their hard work, commitment and perseverance which has been rewarded with these marvelous results.